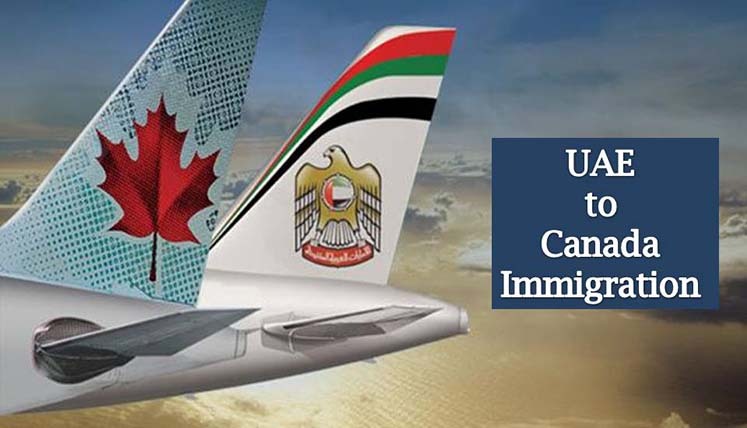 How to Choose Best Canada Immigration Program to Apply from UAE ? Selection for right immigration program is critical when moving abroad. Wrong choice of program can result in long delay in selection or rejection of the application as well. Canada being the leading immigration destination across the globe is no exception in this regard. The Canadian government has got several programs in place to allow immigration applicants get PR Visa. However, as an applicant for Canada PR from UAE you must choose the most appropriate one based on your profile to enhance your chances. How to choose the best program to obtain PR in Canada? Launched by Canadian government in 2015, Express Entry system is the fastest pathway to apply and obtain Canada PR. Its point system is based on CRS (Comprehensive Ranking System). The IRCC (Immigration Refugees and Citizenship Canada) evaluate the profile of the contenders entered in express entry and select the ones, who have got top ranking based on CRS through fortnightly draws. The cut off marks are announced for every draw and the applicants scoring the same get the Invitation to Apply (ITA). In last express entry draw held on August 8, 2018, CRS score requirement (cut off marks) was 440 CRS points or more. But what about those applicants, who don’t have such high marks? Also read– What is the process to apply for Canada PR from Dubai? The provincial nominee programs of Canada offer the key option to candidates with low point score or CRS score. It invite the applicants even with the low point score. Provincial Nominee Programs are indirect way of obtaining permanent residency in Canada. The PNPs provide you provincial nomination and the nomination either makes you eligible direct PR to IRCC or allocate them extra CRS points to get invite through subsequent express entry draws. It’s essential to get in touch with a trusted immigration consultant, who can use their experience and expertise to guide you through the process and help you in acquiring the permanent residency through the most appropriate pathway. You may coordinate with any reputed immigration advisory service for inclusive immigration process assistance. If you are a skilled worker in UAE, you may coordinate with a registered Canada immigration consultant to apply and obtain Canada PR. Visas Avenue Immigration is top and registered Canadian Visa and Immigration Consultancy Company in India. The qualified immigration experts, every year helping vast number of immigration aspirants in UAE to obtain permanent residency in Canada. Online profile registration and document submission, etc. You may call Visas Avenue Immigration expert on Toll Free Number- 78-18-000-777. Alternatively, e-mail your queries to Visas Avenue e-mail id- info@visasavenue.com.